Karaoke. I don't think Shadow would be that bad of a singer. (I don't own this.). HD Wallpaper and background images in the shadow el erizo club tagged: shadow the hedgehog shadow the hedgehog. awwwwww! 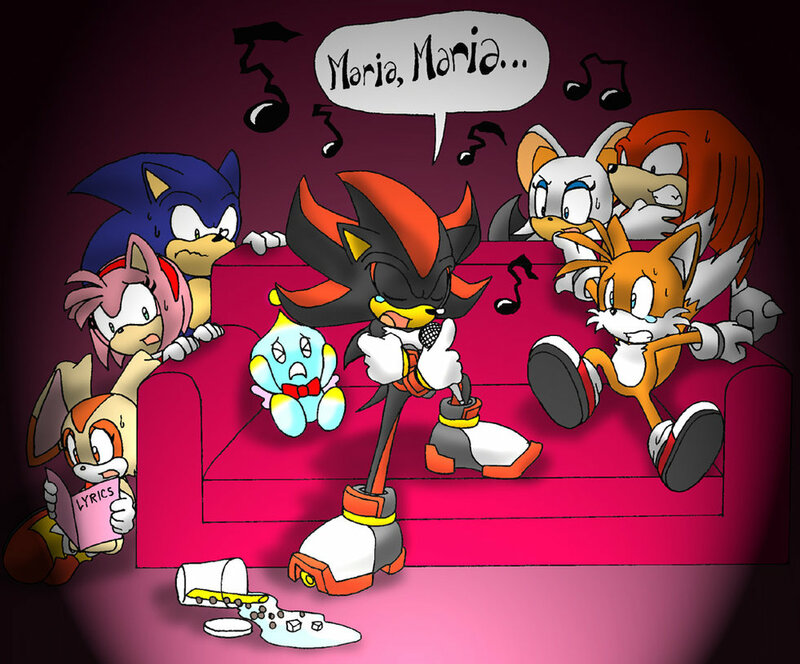 poor shadow! i bet he has a gr8 voice while singing!